Two incidents at the weekend show the good and the ugly. 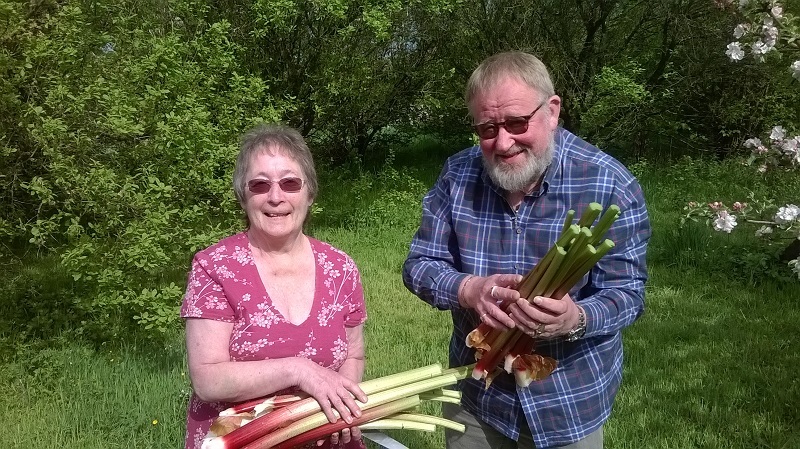 Heather and Graham picked up some Freegle rhubarb - but some fly-tipping caused an eyesore. Hello from Chris Cant. 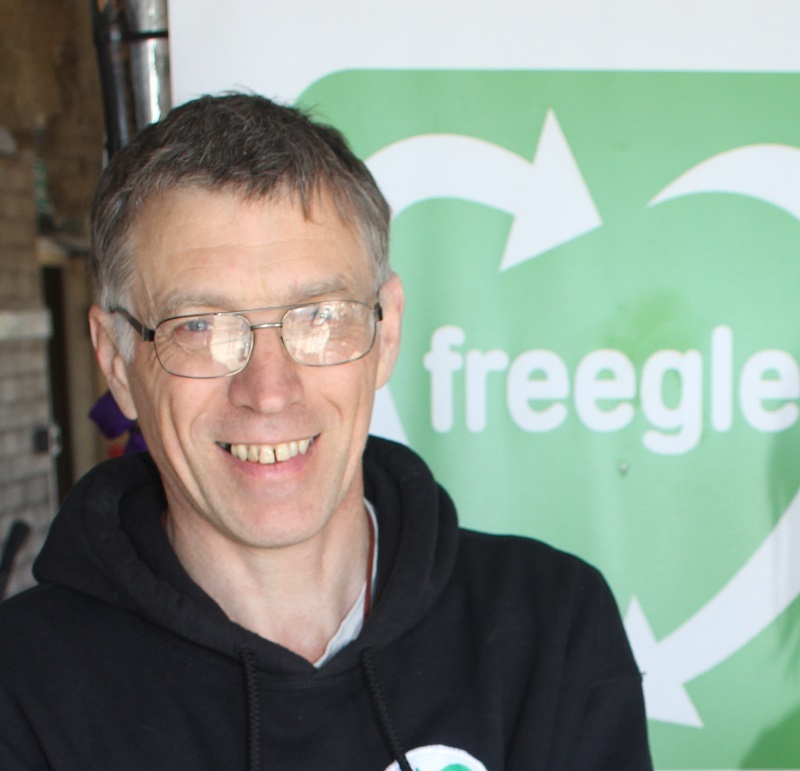 This blog will tell you about Freegle, what we're up to and how to get involved. The Penrith and Eden District Freegle reuse online group has over 5000 members and it's dead easy to hand on unwanted items to others - or ask for things you want.